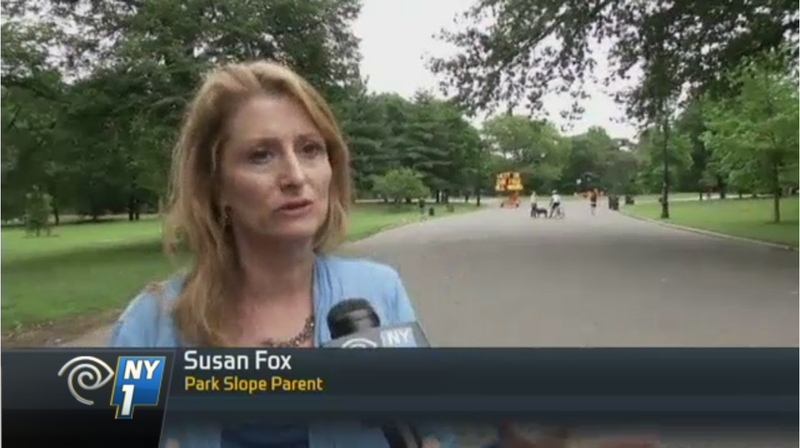 PSP Founder Susan Fox Weighs in on Car Ban in Central and Prospect Park! Watch the video on the NY1 website! What do you think of the car ban? Let us know on the PSP Advice Group! 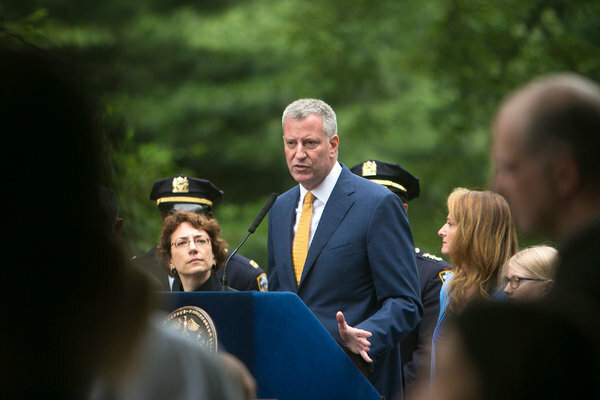 You can also see Susan next to Mayor De Blasio and in the NY Times (photo below! ), and read more about what Susan says about the ban on DNAinfo.